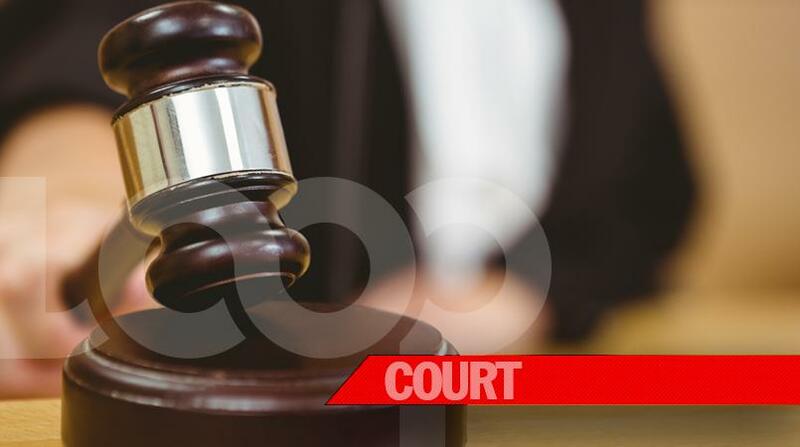 A man who was shot in the head by the police several months ago and later charged with illegal possession of a firearm and other offences, has been acquitted of the charges which were laid against him. The man, identified as Oshaneh Bogle, was charged with illegal possession of a firearm, illegal possession of ammunition and assault. 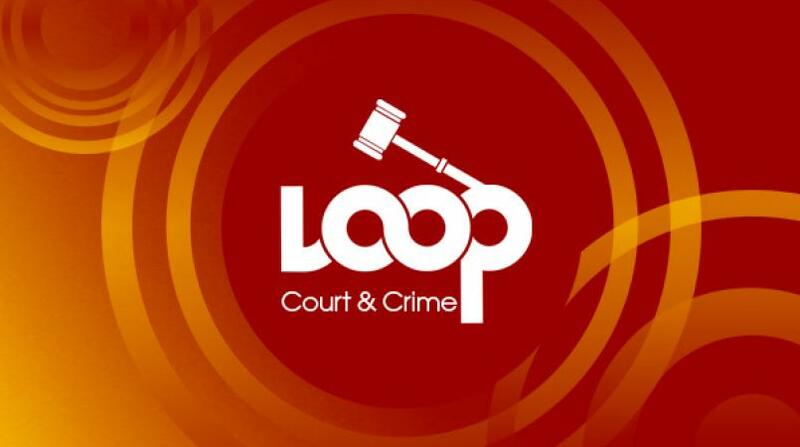 In the Gun Court in Kingston on Friday, the prosecution led evidence that in July of 2014, Bogle drove a Mitsubishi Lancer in a dangerous and reckless manner along the Mount Ogle main road in St Andrew in a bid to escape the police. Allegations were that Bogle eventually stopped on a dead end road and came out of the vehicle before pulling a firearm and pointing it at a policeman. A police officer reportedly fired at Bogle, hitting him in the head. He was taken to hospital and treated for the gunshot wound then subsequently charged with the firearm-related offenses. 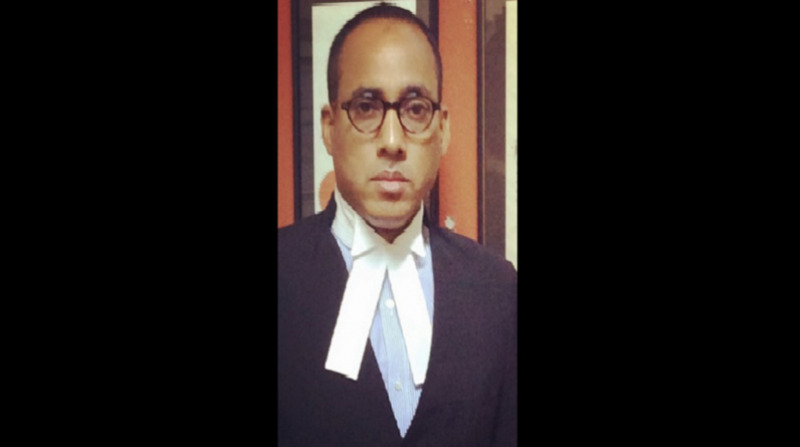 At his trial, a crown witness - a pastor and justice of the peace - testified that he was in the vehicle that was driven by Bogle, who was running from the police because he did not want officers to seize the vehicle, which was being used as a robot taxi, and was not licensed or insured. The pastor further testified that seconds after Bogle came out of the vehicle, the police shot him and officers lied because he did not see Bogle with a gun at all that night. Bogle testified in his defence that he was innocent. He said he did not have a gun and he was running from the police because the vehicle was not licensed or insured. He was found not guilty of all charges by Justice Pettigrew Collins. Bogle was represented at the trial by attorneys Bert Samuels and Able-Don Foote.